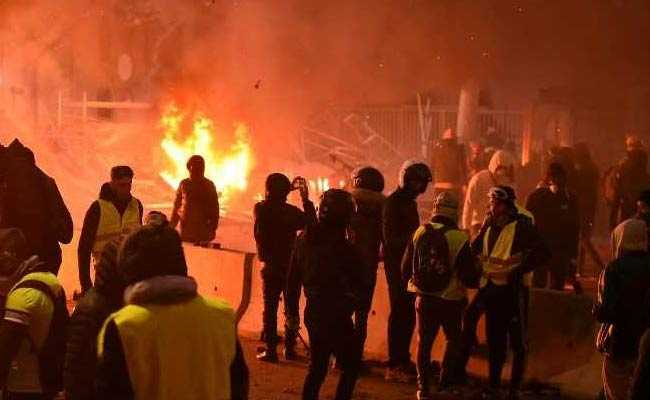 Amid loud calls for him to end the "yellow vest" crisis gripping France, President Emmanuel Macron will address the nation Monday as authorities count the cost of weeks of anti-government protests. 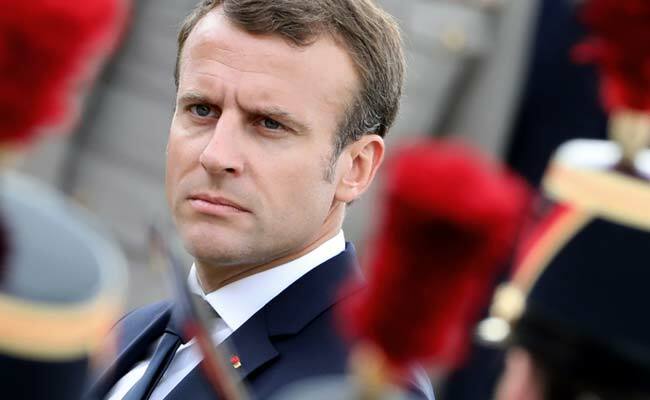 The president will speak to the French people at 8:00 pm, his Elysee office announced -- Macron's first public comments after four weeks of nationwide anti-government demonstrations which again turned violent Saturday in Paris and other cities. Nationwide, more than 2,000 people were detained -- over 1,000 of them in Paris as police vowed "zero tolerance" for trouble-makers. He has already offered protesters a string of concessions, including scrapping further fuel tax rises in 2019 -- a major climbdown for a president who had vowed not to be swayed, like his predecessors, by mass protests.